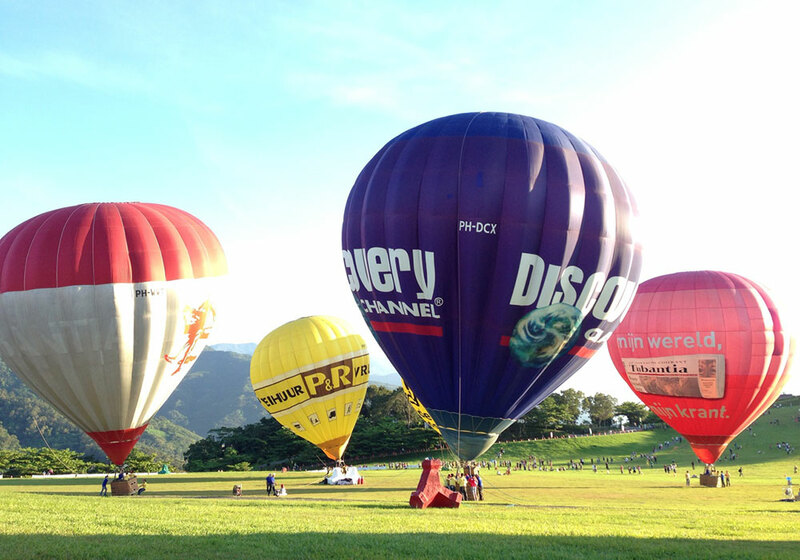 Find out dates, events and hotels for Taiwan Hot Air Balloons in Taitung, Taoyuan, Yilan & Hsinchu. TravelKing offers detail information on the Festivals and convenient online booking. The eighth Taiwan International Balloon Festival will begin on June 30th, 2018. 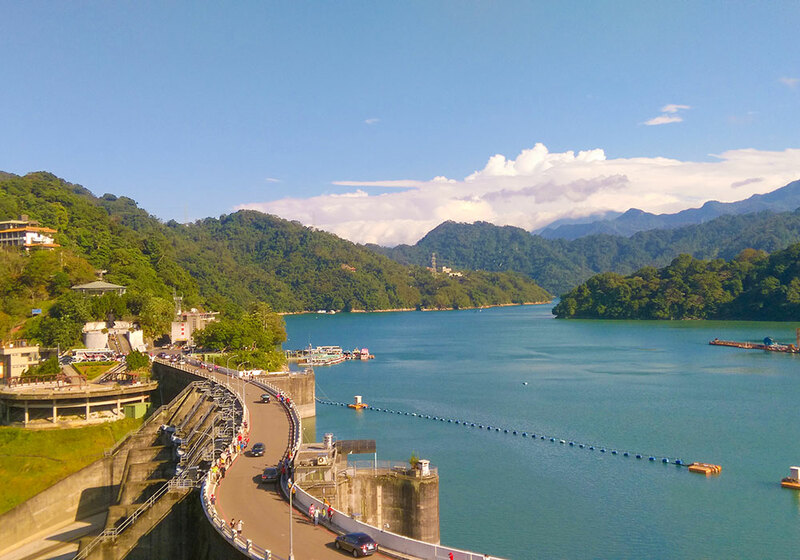 The Event has become very popular since the first fiesta in 2011 which had the rest of Taiwan following its footsteps. It is now one of the main events in Taiwan. The festival is scheduled with light shows, balloon ride experience, and balloon flying shows. The hot air balloon tour ride, which started in 2013, has become a regular activity throughout the whole year starting from 2014. The ride is around 30-40 min, with a 360 view of Taitung’s finest mountain views. The 2018 Taoyuan Hot Air Balloon Festival will be hold for a longer period, featuring even more eye-catching hot air balloons. In addition to the hot air balloon rides, there will also be events including light shows, VR activities, hot air balloon exploring, and outdoor concert. 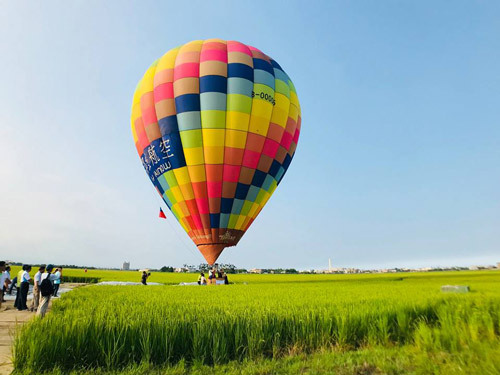 The second Hsinchu Hot air Balloon Festival will be hold at Chin-Chin Grassland, featuring the longest stone slides in the northern Taiwan and the excellent coastline view on the hot air balloon ride. There will be at least 3 hot air balloons flying at the same time, offering tourists free rides. 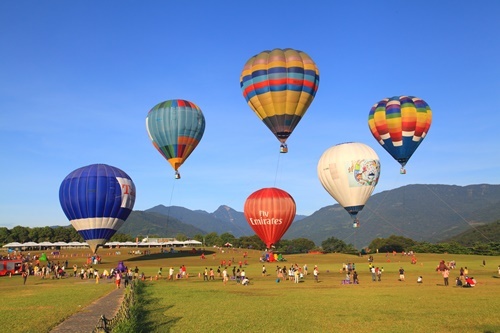 Travelers are recommended to take the hot air balloon ride, which overlooks the broad grassland and the coast view. ※ In case of bad weather, the event will be postponed to 08/05-08/06. Yawan Spa Hotel is a hot spring hotel set in a famous hot spring area, Jhihben Hot Spring, close to Chu Lu Ranch, National Museum of Prehistory and Fugang Port. With a peaceful location in the mountain, the resort provides the tranquility, natural surroundings and hot springs for you to relax and unwind from a hustle city lifestyle. 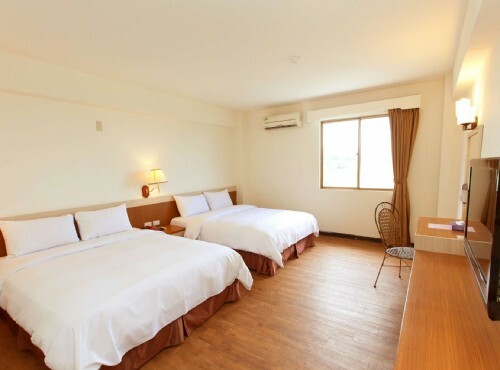 With a nice location in downtown Taitung City close to Taitung Seashore Park, Pipa Lake, Jhihben Hot Spring, and Fugang Fish Port, Marlin Splendor Hotel is a cozy Taitung accommodation for your Taiwan travel. 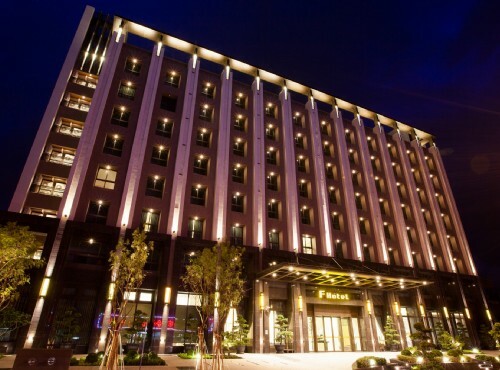 F HOTEL Chihpen is located on Provincial Highway no.9. 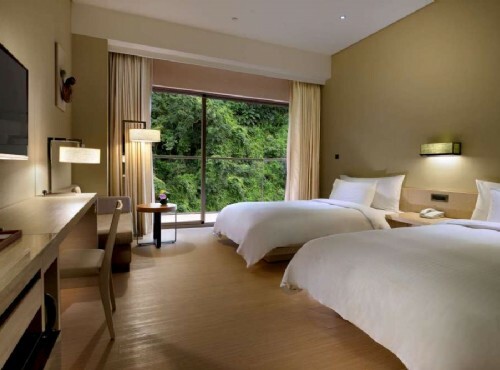 Surrounded by glorious natural scenery, close to Zhiben Railway Station, Zhiben Hot Spring, Jhihben National Forest Recreation Area, convenient access to Taitung city and airport, F Hotel Chihpen is a modern designed recreation hotel suitable to begin and continue your trip in Taitung. 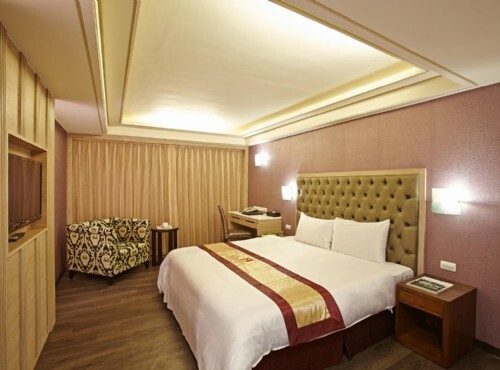 Located in Jhihben Hot Spring Area, design for business and recreational purposes, Century Hotel provides quality gym facilities, restaurants, hot springs to satisfy your needs.